If you have a musty odor coming from your basement, it indicates that you have moisture in your basement. This can quickly become a much larger problem. As the air moves upwards into your home, the musty odor will enter your living space above the basement. 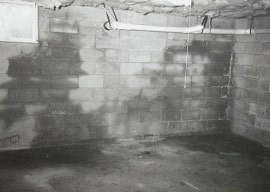 When you have a wet basement, it can not only ruin personal possessions and cause you to lose living space. It can also become a place for mold and mildew which can affect the health of you and your family. 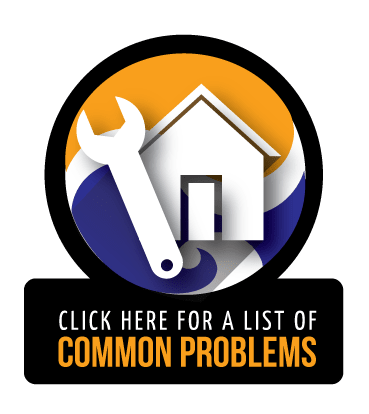 So if you have a musty odor in your home or basement or any of these other signs, you may be in need of basement waterproofing. Interior drainage systems consist of a drainage channel that is placed under the base of the slab, a drain in the floor, and the sump pump system. The water makes its way from the drainage channel to the sump pit where it is drained out away from the foundation. Exterior drainage systems involve digging a trench around the perimeter of the foundation and installing drainage tile. After the tile is installed, a coarse aggregate is used to fill the space around the tile. The sump pump then pumps the water out to the exterior drainage system and is carried away from the foundation. Another option is a waterproofing membrane. Jerry's Waterproofing offers TUFF-N-DRI waterproofing membranes that include a drainage board. The membrane is a tough, resilient membrane that is applied to the foundation walls. Whether you have a poured concrete or a masonry block foundation, this waterproofing membrane creates a strong bond so water won't enter the foundation. It will also resist mold growth, fungus, and bacteria. 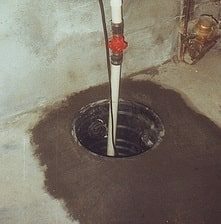 The sump pump system that we install includes the sump pit, sump pump, and battery backup sump pump so you can be assured that when a heavy rain comes, your sump pump will be able to keep up with the water and keep it out of your basement and away from your foundation. The products we use for waterproofing are manufactured by Earth Contact Products (ECP), the very best waterproofing products in the industry. If you have a crawlspace and you have musty odors, it could be coming from moisture in the crawlspace. Jerry's Waterproofing offers crawlspace encapsulation. We install a vapor barrier to your crawlspace to keep moisture out. This will improve air quality and prevent mold, mildew and musty odors. If your basement moisture is causing musty odors in your Iowa or Nebraska home, call us at Jerry's Waterproofing right away. 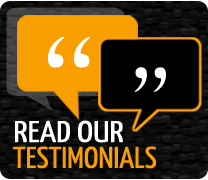 We will determine the right basement waterproofing method for your home!